Ian and I are running our first Marathon for charity! ARRRRHHH!!!! I am running a marathon! Oh, my, god! I can't believe I am writing these words...but I...have agreed to...run a marathon!!! I know many people have ran marathons and I know that every day you see inspirational amazing stories of people with disabilities and illnesses completing marathons, so in the grand scheme of things, maybe it is not such a big thing and of course everything is relative. However, for me, this is a big deal. Ian and I have been saying for some time that we need to run a marathon for charity. It was certainly on my bucket list. But last week, Ian called me to say that he was taking the plunge and had signed up for The Yorkshire Marathon in October. October? That's just a few months away, do you really have time to train, was my response. He pointed out that he had just been procrastinating and he had just done it so there was no turning back now. When we had talked about doing this 26 mile trek Ian had always wanted to run with his nephew, Danny. Danny at just 25, very fit and healthy in the army found out that he had testicular cancer which then spread. He had amazing treatment at Christie's in Manchester and then decided that then wanted to re pay them in someway and this was to raise as much money as they could. I can happily say that Danny is back to full health. He is fully recovered and back in the army. Due to his job, he is un-able to run in this particular marathon so Ian has decided to run for MS and I decided to run for Children with cancer. As a mummy I had to run for a children's charity, the thought of someone telling me that Scarlett has cancer is just too horrific to imagine, so I would like to hope if I was in that situation I would have some support. So there it is. Wish us luck, I am certainly going to need it! If you would like to sponsor either causes it would make us oh so so happy!!! 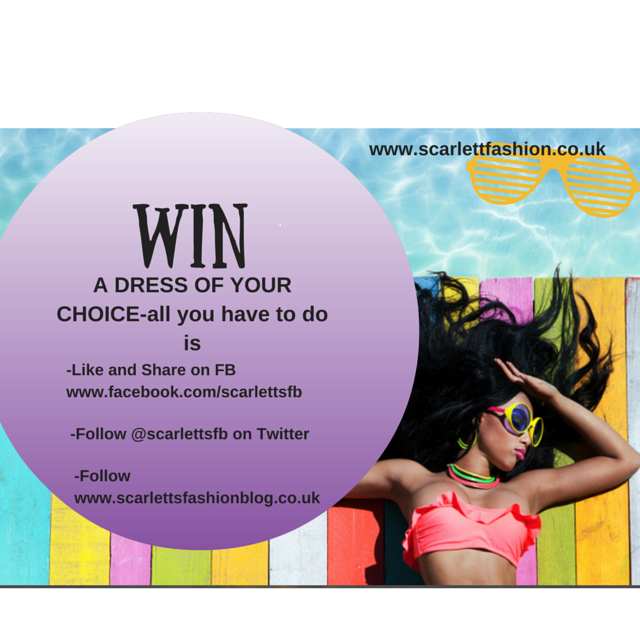 Win, Win, Win this amazing Satchel!